It’s the oldest white local wine, originating from grapes of the highest hills, deriving to vintage years without mistakes, without to be anxious about quantitative return. 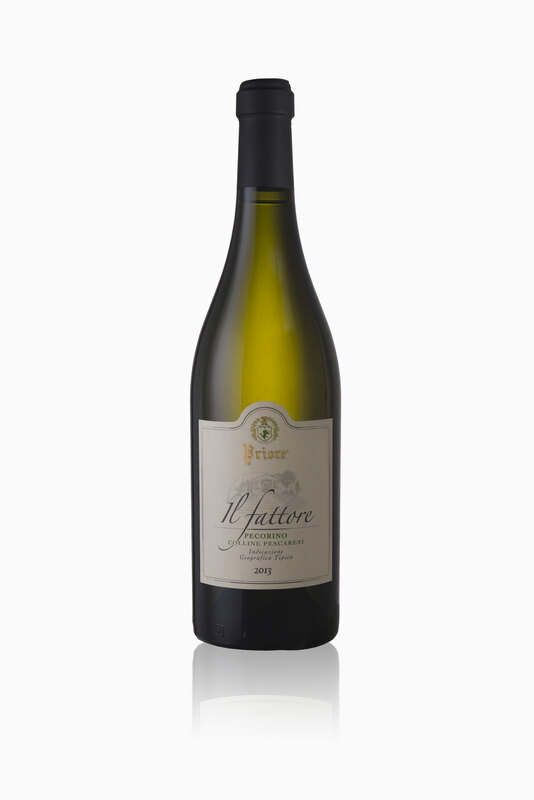 The colour is a variegated yellow, its scent is unequalled and unmistakable: intense and complex bouquet of fruit, united by a full- bodied structure give a refined elegance. This oenological challenge to go on amazing every year.